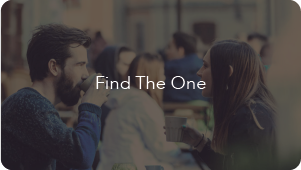 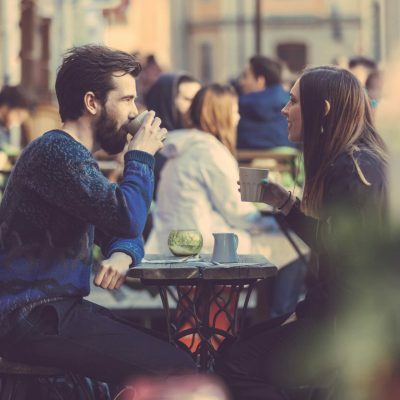 Give FIND THE ONE – Master the art of modern dating, with our online dating coaching class. 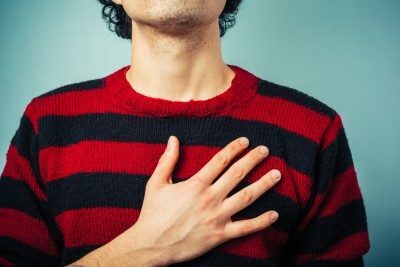 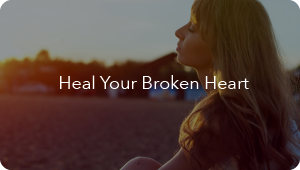 Give HEAL A BROKEN HEART – Our powerful online breakup and divorce recovery program. 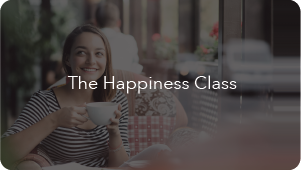 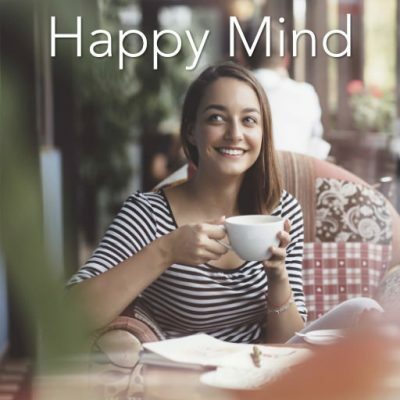 Give THE HAPPINESS CLASS – The affordable alternative to private therapy or coaching.